Tired of the Usual Trick-or-Treat? Halloween is just right around the corner! 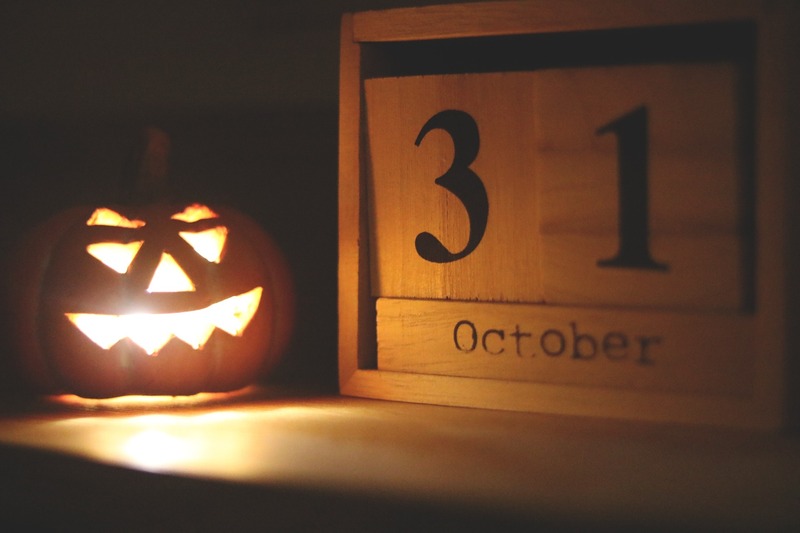 Believe it or not, Halloween dates to the ancient Celtic festival of Samhain (pronounced sow-in). The Celts, who lived 2,000 years ago in the area that is now Ireland, the United Kingdom and Northern France, celebrated their new year on November 1. And yes, to this day, Halloween is still alive and kicking and is not going away anytime soon. When there’s Halloween, so is trick-or-treating. Candies, goodies, costumes, pumpkins, you know the drill. There’s no stopping you from trick-or-treating in your own neighborhood but why settle when there’s definitely more to what you have grown accustomed to. Check out this list we’ve prepared just for you! 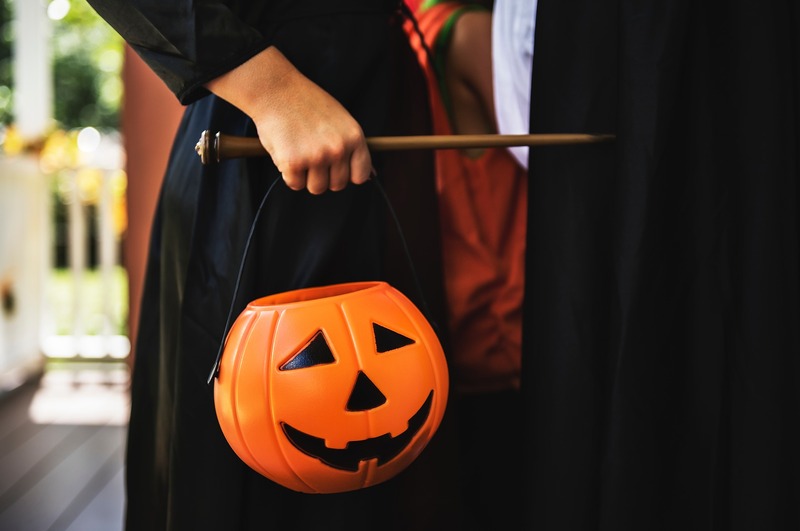 For this year’s Halloween, Sammamish City welcomes the members of the community as well as their families to a trick-or treat experience to remember within the confines of its City Hall. This celebration that has been on-going for 8 years now is surely an opportunity for families to be a part of a fun-filled Halloween with their kids as well as those who are young at heart. With a planned route of over 30 stops within the City Hall, children of all ages will have the amazing chance of not just filling their bags with candies and other goodies but will also feast their eyes on a plethora of awesome Halloween decorations and friendly city staff dressed up for the occasion. All these to provide the families and children with a welcoming and unforgettable Halloween experience as they walk through the halls of Sammamish. The event starts on Wednesday, October 31 from 3PM – 4:30PM at the City Hall located at 801 228th Ave. SE. Children of all ages are welcome! If variety is what you’re looking for this Halloween, Redmond has you covered. A goody bag awaits you for an evening of non-stop trick-or-treating once you arrive in your spookiest costume. With our partner merchants marked with balloons on their doors, a Halloween photo booth, an experience in the Springfree trampoline, and of course face painting is just a few steps away! So grab those Halloween outfits and head to the RTC this October 31, 2018! Be there by 4 PM so you don't miss out on the free costume photos, face paintings, and other fun activities at no cost! Bring your little ghosts, ghouls, and goblins to the MarketPlace @ Factoria for fun, games, and CANDY as you trick 'r treat throughout the mall. Trick-or-treat at participating businesses starting at 4:30PM on Wednesday, October 31, 2018. If you want to veer away with the annual trick-or-treating activities, a visit to the Serres Farm is a must. Have a blast at the corn maze and duck races while you enjoy the scenic views of sunflower fields and pumpkins. The friendly farmers are a welcoming experience as well to complete your Halloween fix! Other than candies and goodies, dressing up during Halloween is what makes this annual event become even more anticipated and fun-filled. Who does not want to become a pirate or a princess and live your dreams even for a single day? With a great selection of items paired with an extraordinary service that aims to always go the extra mile, this store in Redmond Way will take care of your Halloween get-ups.